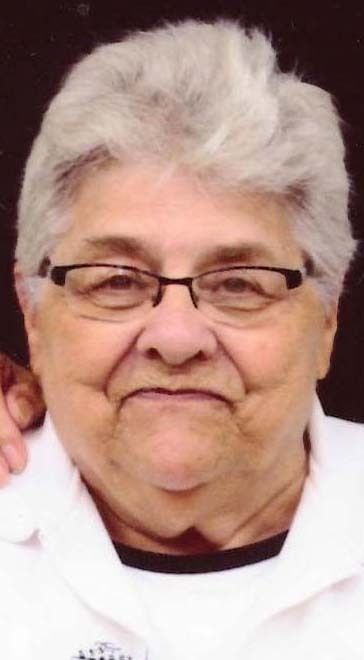 EAST PALESTINE — Geraldine E. Beers, 75, a lifelong resident of East Palestine, passed away following a brief illness Tuesday at the St. Elizabeth Health Center in Boardman. She was born May 5, 1943 in East Liverpool, daughter of the late Herman and Jacqueline Sachs Bishop. Geraldine was a member of the East Palestine Church of Christ and worked as a homemaker. She was preceded in death by her parents and her foster parents, Lucille and Harry Kissinger. Geraldine is survived by her husband of 52 years, Robert Beers; two sons, Rob Beers and Michael (BethAnn) Beers, both of East Palestine; a daughter, Marcy Beers of East Palestine; five grandchildren and one great grandchild, Grayson Gillin; as well as her foster siblings, Robert and Kenneth Kissinger and Carolyn Fulton. The family will receive friends Thursday evening from 4 to 6 p.m. at the Linsley-Royal Funeral Home in East Palestine. A funeral service will follow at 6 p.m. with the Rev. Mark McTrustry officiating. A private interment will follow at Crest Haven Memorial Gardens.